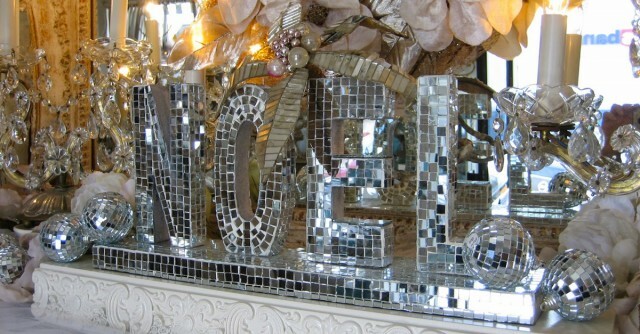 Chic is defined as stylish, elegant, and sophisticated. 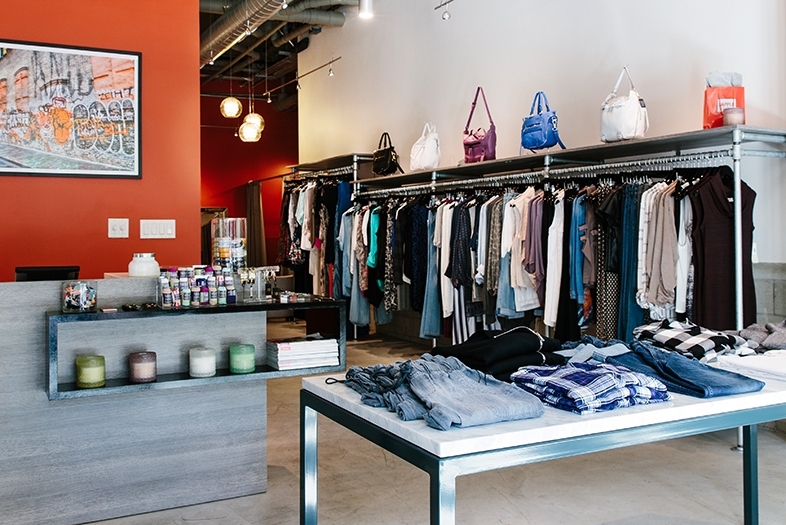 San Diego’s boutiques embody this with an effortlessness-chic approach. 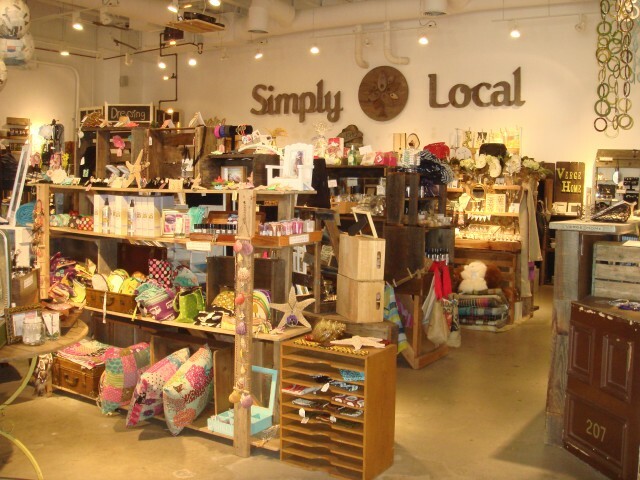 What better way to describe the following women’s chic shopping boutiques located throughout the region. 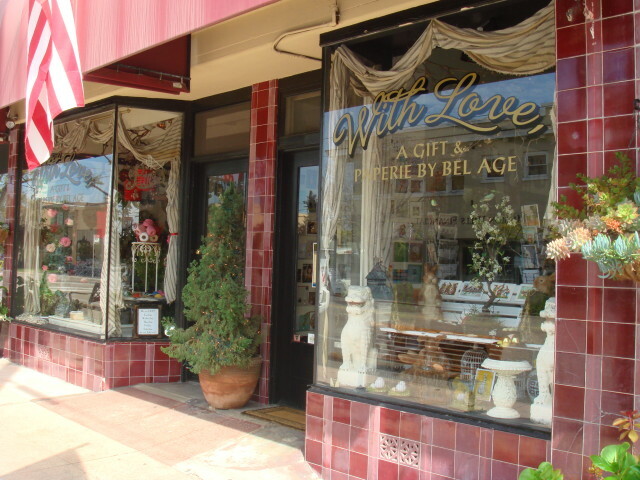 One of my do-not-miss boutiques for some chic shopping is, LeBelAge Boutique, located in the shopping district of Mission Hills. 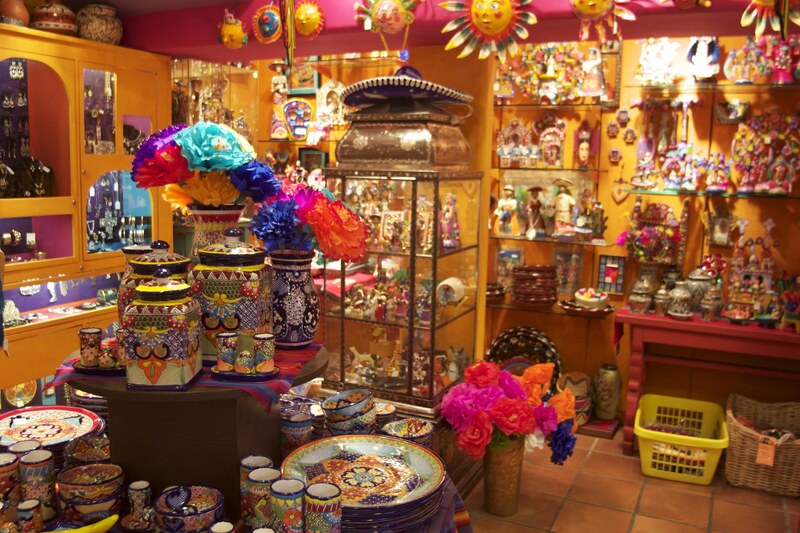 Imagine a treasure chest of the latest styles with an abundance of accessories to choose from. 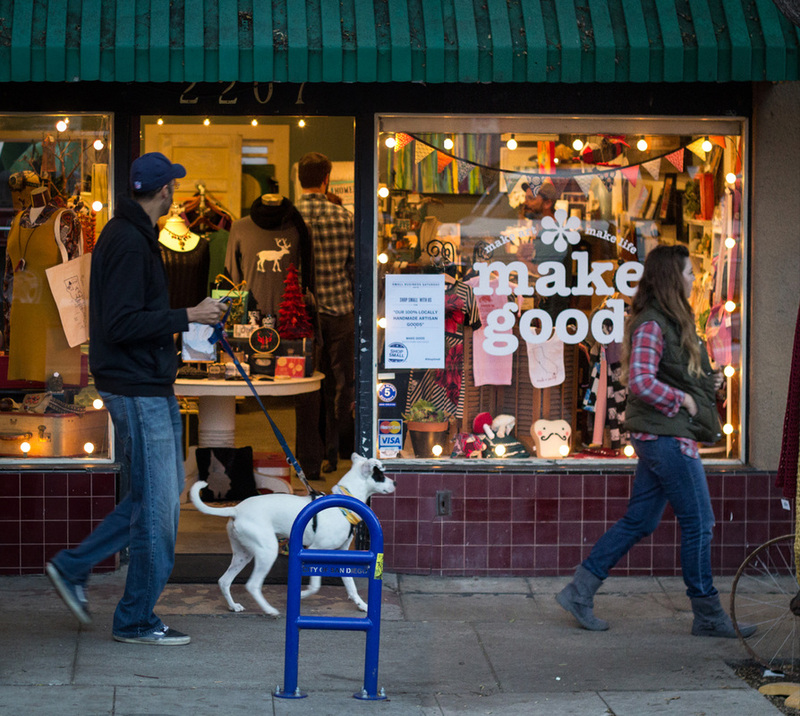 This fashion-forward boutique has been a neighborhood staple for over 28 years. 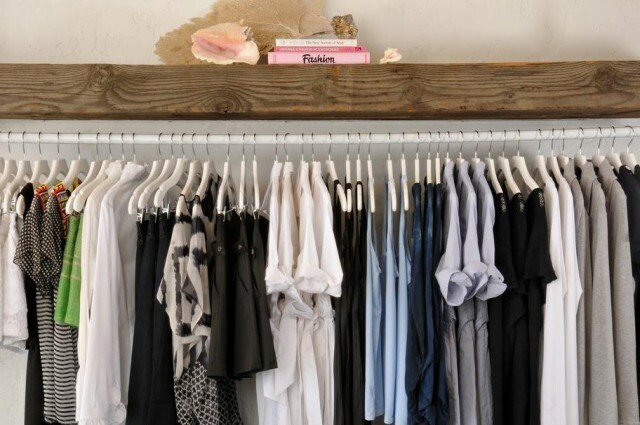 If you are looking for inspiring clothing to wear from day to evening this is the place. The colorful maxis, Jackie O Capris, summer cotton dresses and versatile tops, create an easy glamorous option for any summer trip. 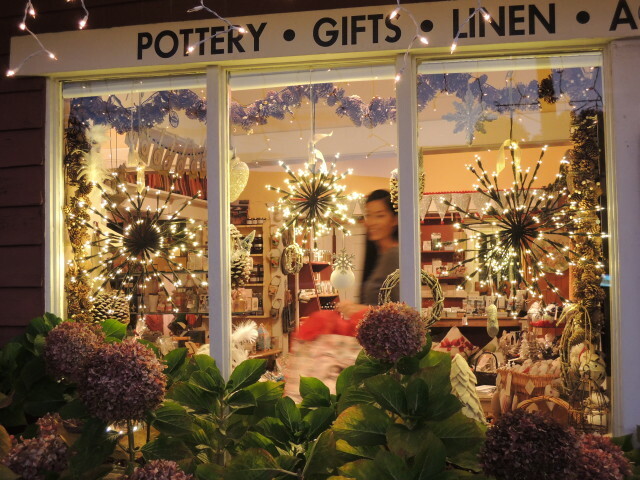 Be sure to shop every nook and corner to not miss the gorgeous jewelry, scarves, and handbags. 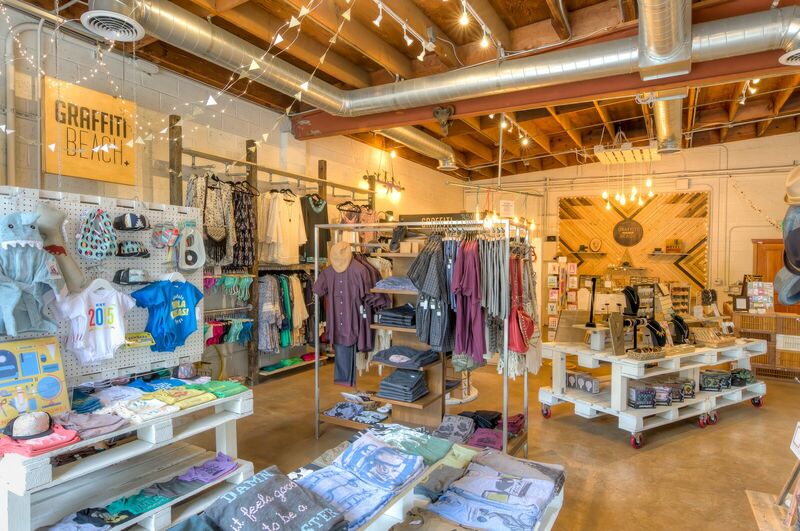 KERUT Boutique in the heart of La Jolla is the epitome of California on-trend fashions. 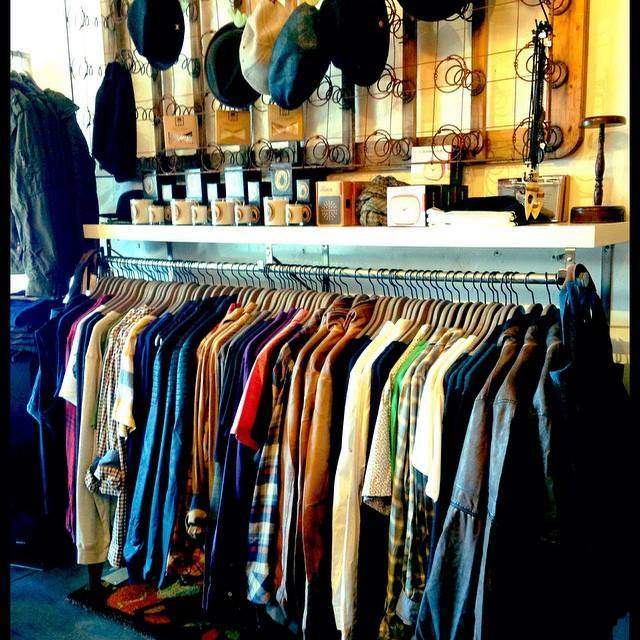 Lots of colorful ensembles and a limited edition denim selection from modern skinny to boyfriend jeans. 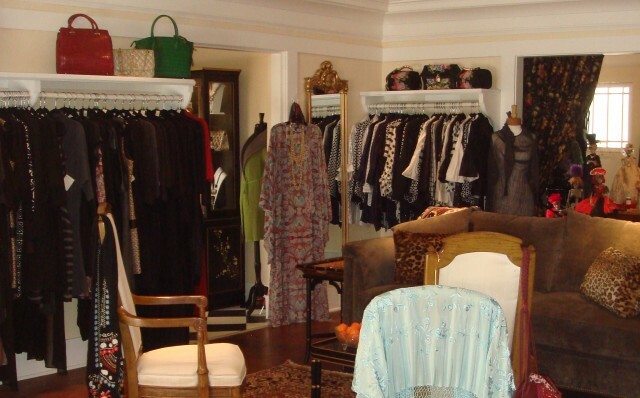 A few of my favorite pieces are the effortless-chic dresses with digitized photographic photo art, the tunics with Swarovski crystals, and the caftans from Australia. 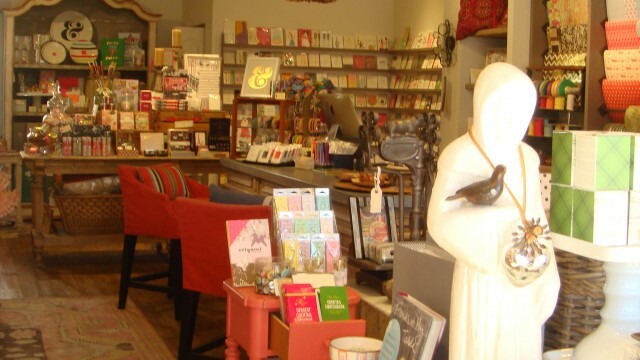 This boutique is also known for featuring local jewelry designers and their one-of-a-kind pieces, like the statement cuffs by LFR Designs. With a philosophy of “Fun. Adventurous. Unique. 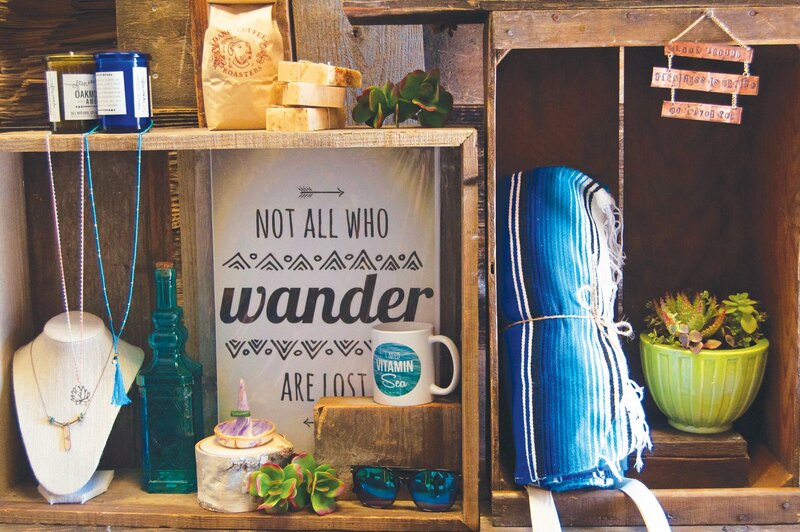 You”, and a complimentary hotel delivery service, this boutique is a must-see. 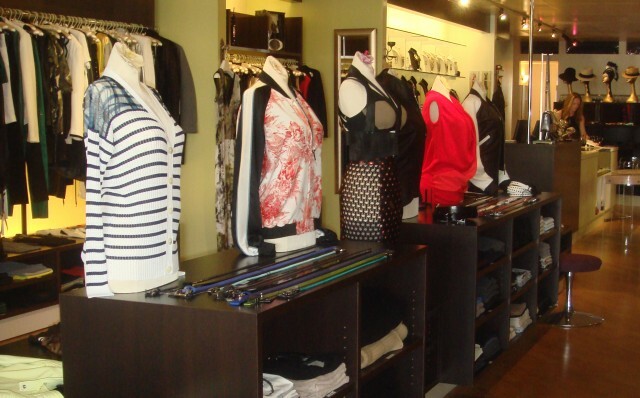 Pink Lagoon was founded on the principle of building a wardrobe that fits your individual lifestyle. 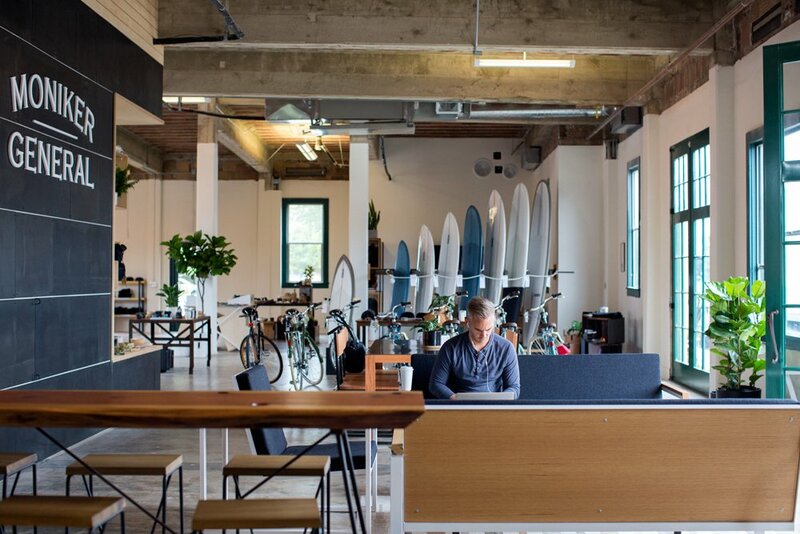 The designer brands evokes that laid-back California style with just a touch of edge. 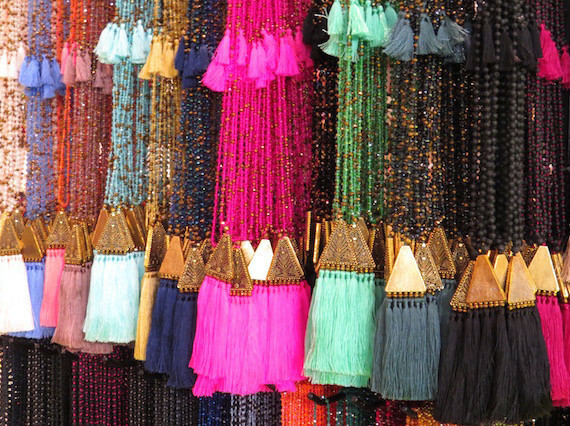 Think drapey t-shirts half tucked into a pair of skinny boyfriend jeans, crop tops layered over cotton maxis, and an array of candy colored bathing suits. 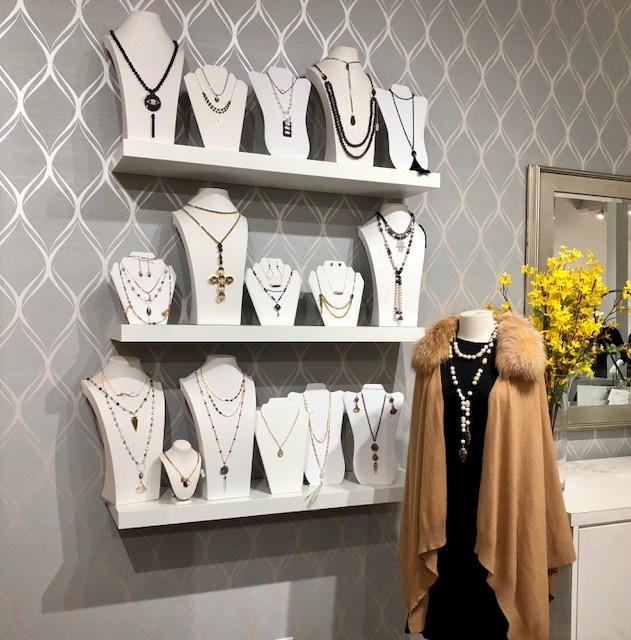 The dainty jewelry collections that Pink Lagoon carries are perfect for layering multiple necklaces and bracelets at a time. 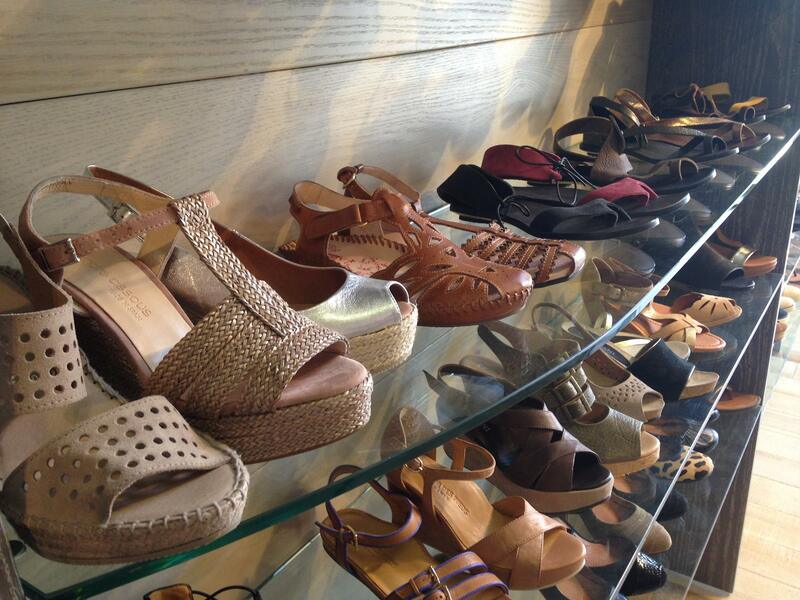 Complete your summer-chic look with a new sandal or espadrille. 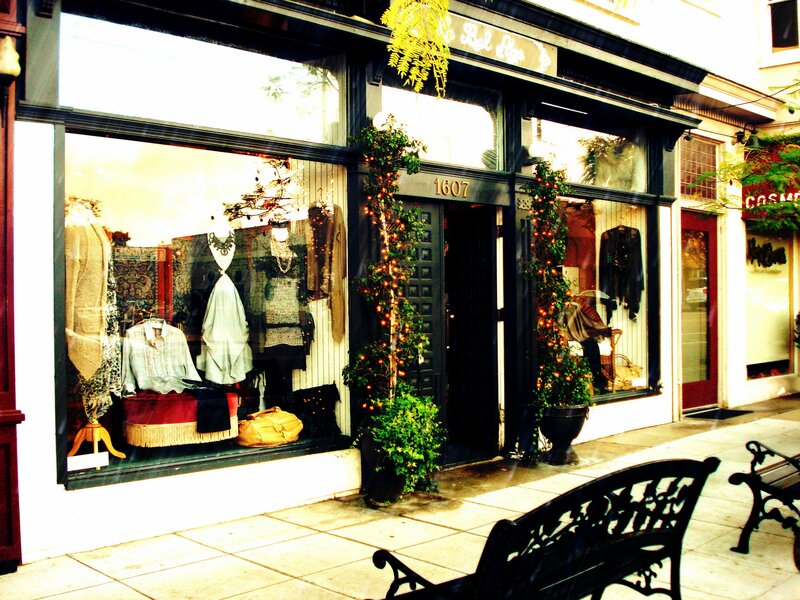 Poppy Boutique in Rancho Santa Fe is the place to shop for “Girl’s Night Out” to “Date Night” ensembles. 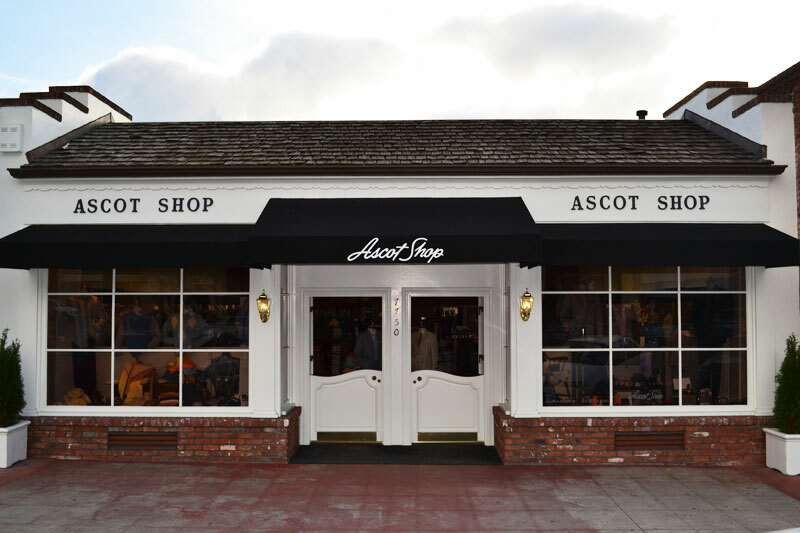 It is also known as the go-to place to find your Opening Day at the Races dress and show-stopping hat. If you are looking to be a bit more casual try the drapey silk button-up shirts with skinny ankle jeans paired with a metallic sandal. 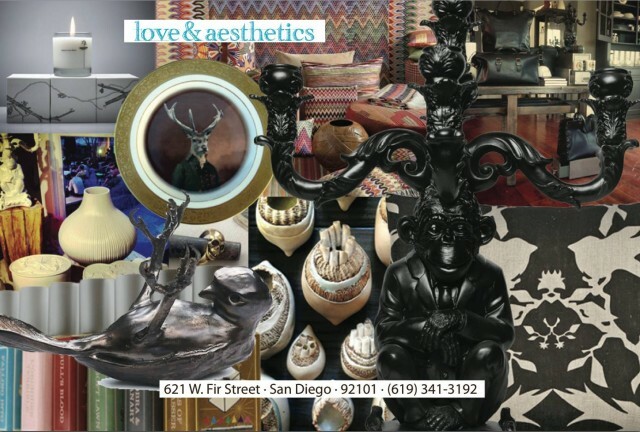 Don’t miss the home goods area carrying chic agate coasters, wine stoppers, and the latest fashion books. 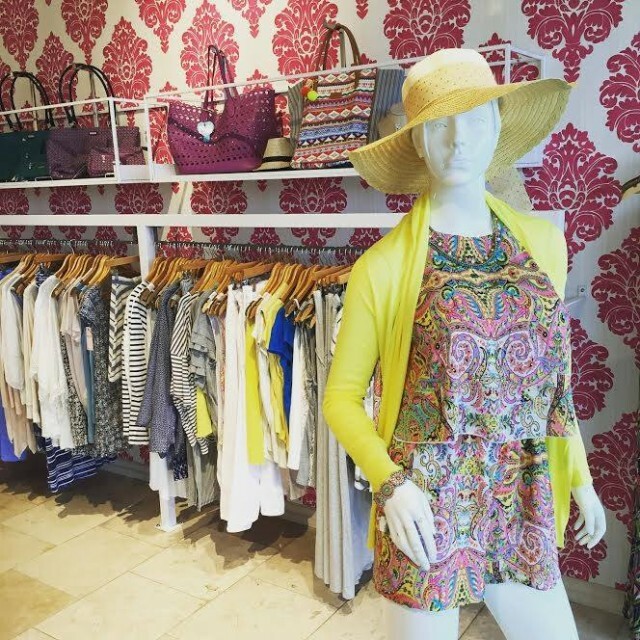 The colorful selection of rompers, jumpsuits, and silk dresses promotes summer shopping at its best. 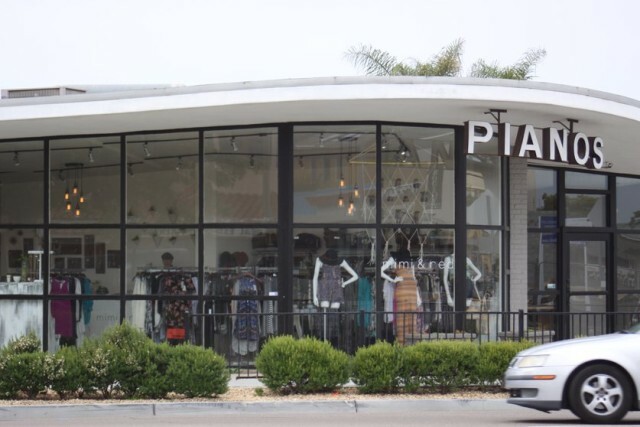 Even though San Diego is known for its laid back and comfortable style, the region is home to plenty of upscale, luxury boutiques that will satisfy even the pickiest fashionista. 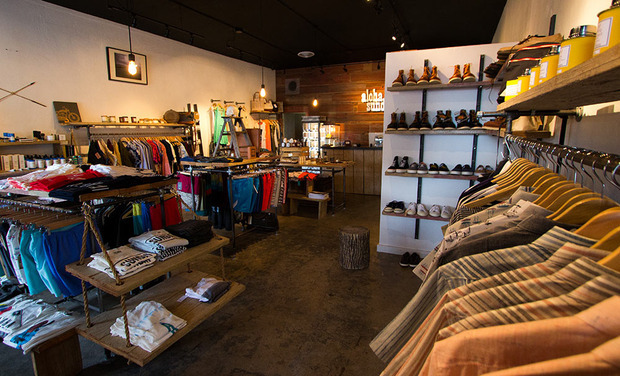 Some of the prominent boutiques that cater to posh-style shopping needs are Gerhard Boutique in the Design District of Solana Beach. 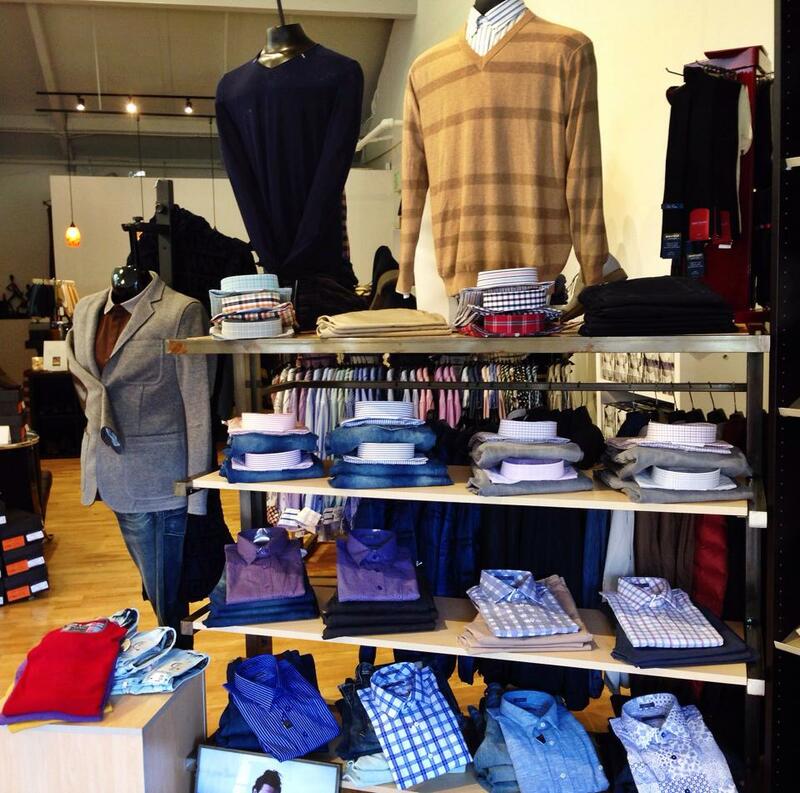 Gerhard’s customers say that this boutique is “like shopping in New York without the hassle.” With a strategic customer based clientele, Gerhard carries a well thought out, high-end inventory. 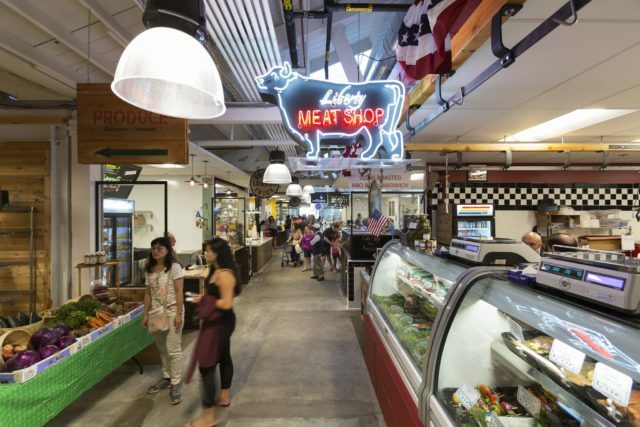 The minimally designed space allows for an easy overall shopping experience. 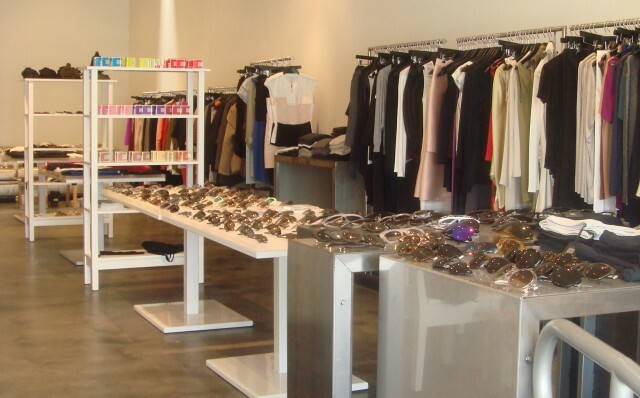 Carrying designers such as Narciso Rodriguez, Stella McCartney, and the gorgeous cashmere items by Casmari you won’t be disappointed with the selection. Be sure to check out the one-of-a-kind designer sunglasses by Salt. 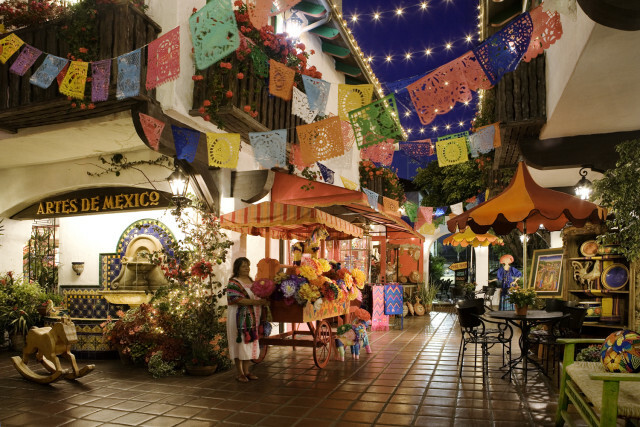 Just south from Cedros, located in the village of LaJolla, is Laura Gambucci. 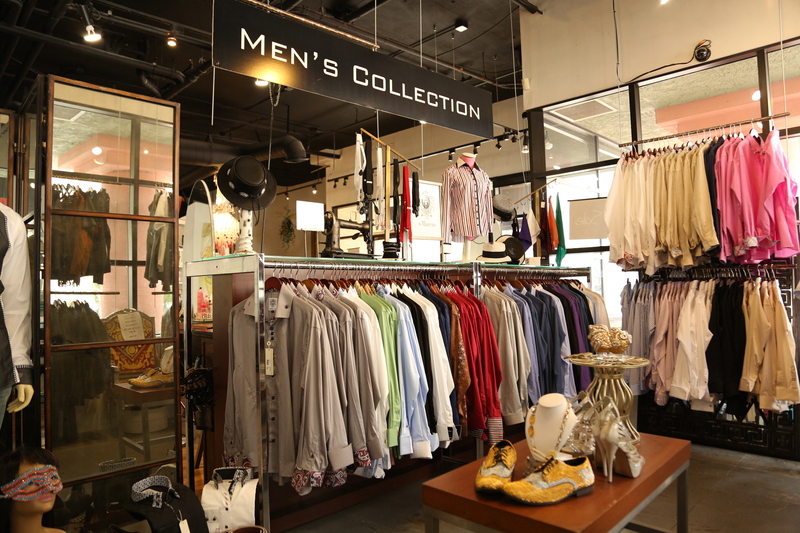 This boutique provides a one-stop-shopping experience for all of the fashion jet-setters out there. Think of everything from unique layering pieces to great date night ensembles. Laura Gambucci carries sought-after designer pieces from Barbara Bui, and French designers such as Emanual Ungaro, and Jean Paul Gaultier. 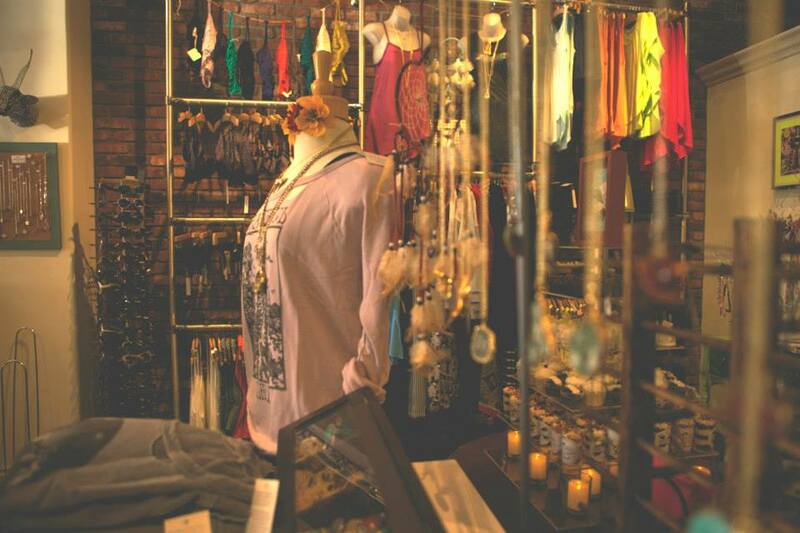 The boutique also collaborates with the jewelry designers of Erickson Beamon creating exclusive pieces just for this boutique. 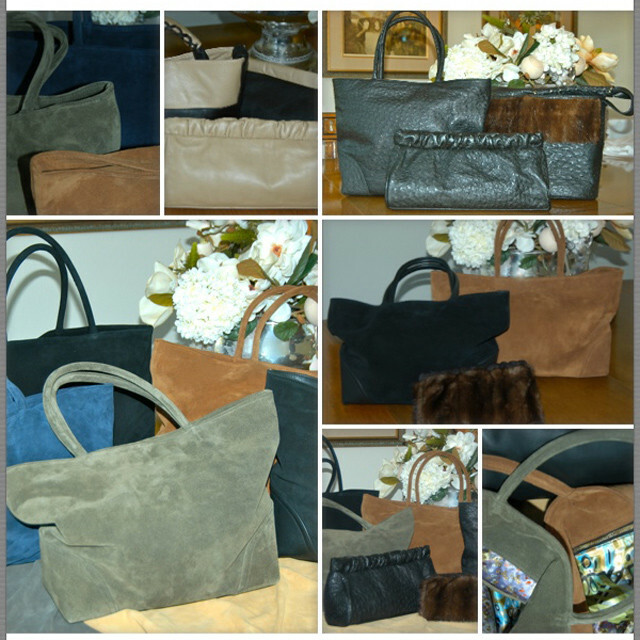 Be sure to check out their refined leather handbags, on-trend hats, and extraordinary collection of shoes. 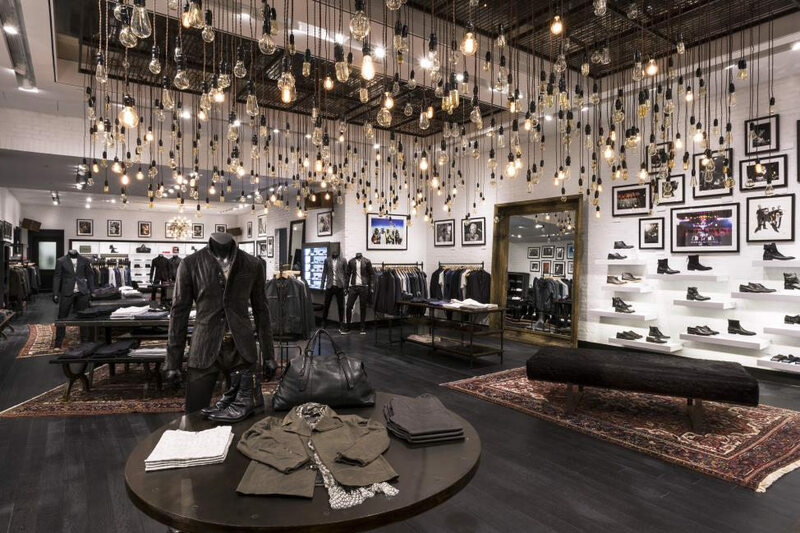 This boutique is high-end heaven. 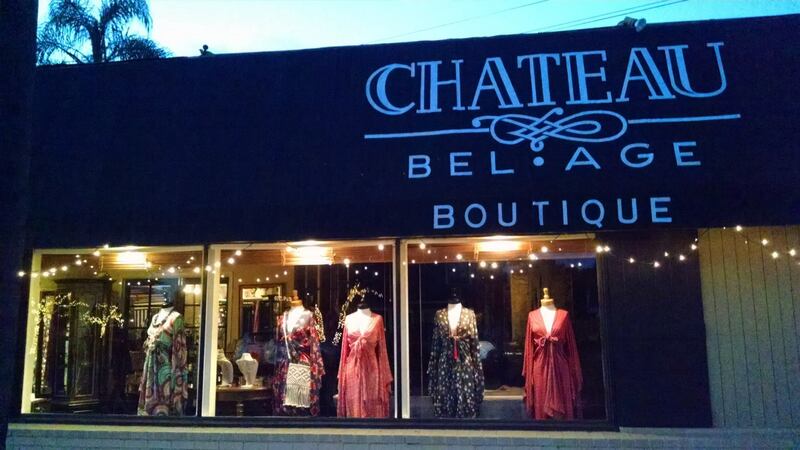 Situated on a chic shopping street in Mission Hills, Chateau Bel Age Boutique is like shopping in an elegant French women’s personal closet. With an electric array of uptown-smart ensembles for day to elegant evening dresses for night, this boutique exudes luxury. 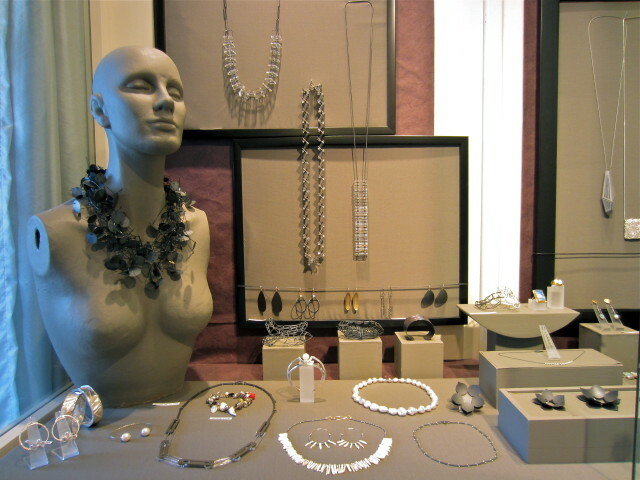 Be sure to look in every case to see the noteworthy jewelry and accessories. 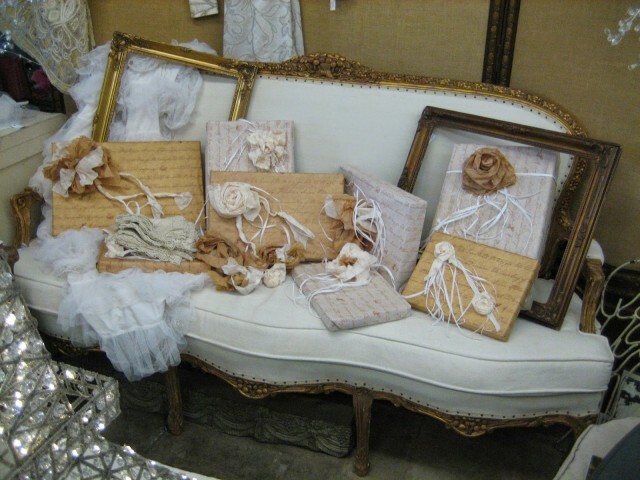 They are known for carrying exclusive pieces made just for the Chateau and with designer brands such as Cop. 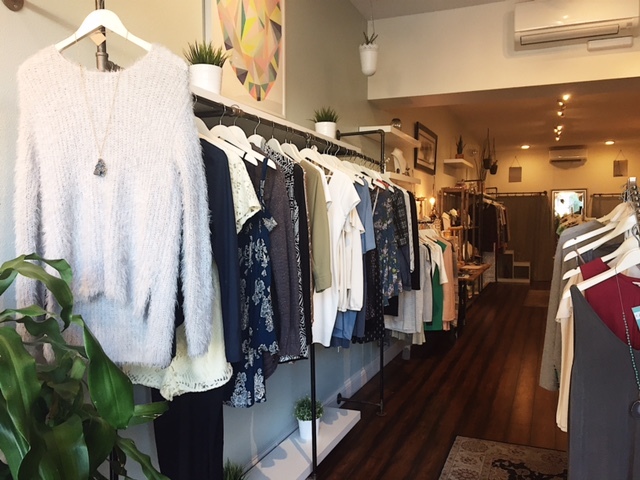 Copine out of France and Joseph Ribkoff, it won’t be hard to add some new sophisticated pieces to your high-end wardrobe. 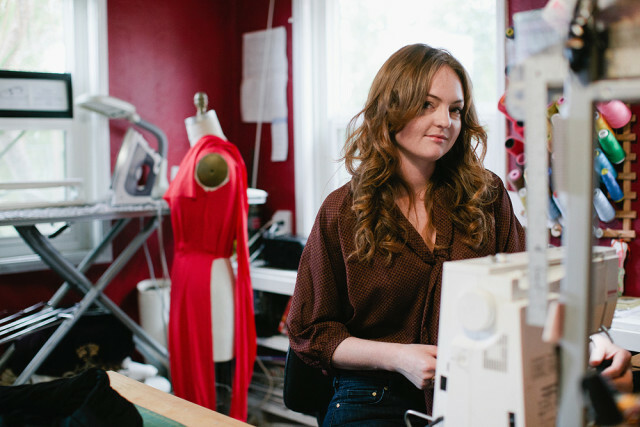 Don’t leave without purchasing one of the fabulous caftans designed by local designer Jennafer Grace. 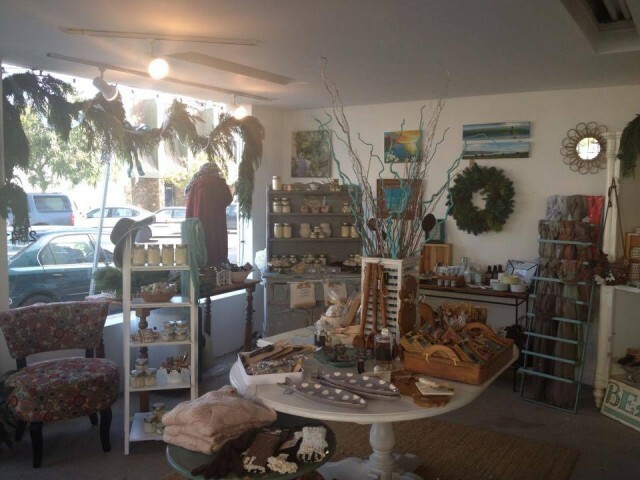 Where: 1578 West Lewis St.
San Diego is excited to have the new boutique in the quaint area of Little Italy aptly named Azzurra Capri. This luxury brand flagship boutique carries exquisite Italian hand-made leather sandals, created by top-notch Italian craftsmen using the finest Italian leather. Each unique sandal is adorned with their trademark Swarovski crystals, making your feet be the stand-out item. This is one way to get that classic Jackie “O” look. 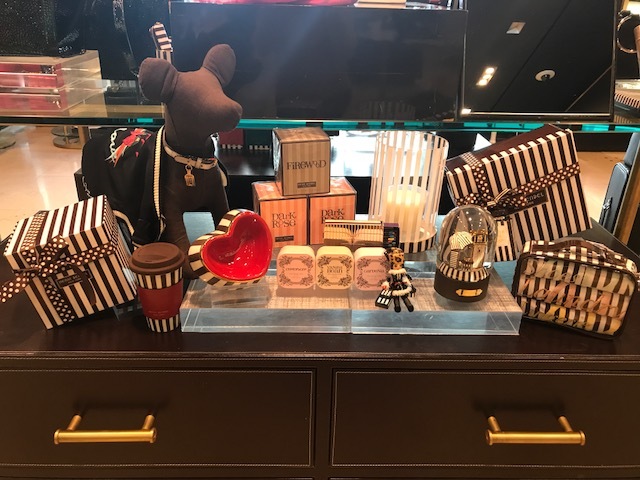 In addition to the exquisite sandals, this boutique carries imported resort wear from Italy & France and showcases Terracotta New York silk scarves and jewelry by Ocnarf Sairutsa and Hokise. 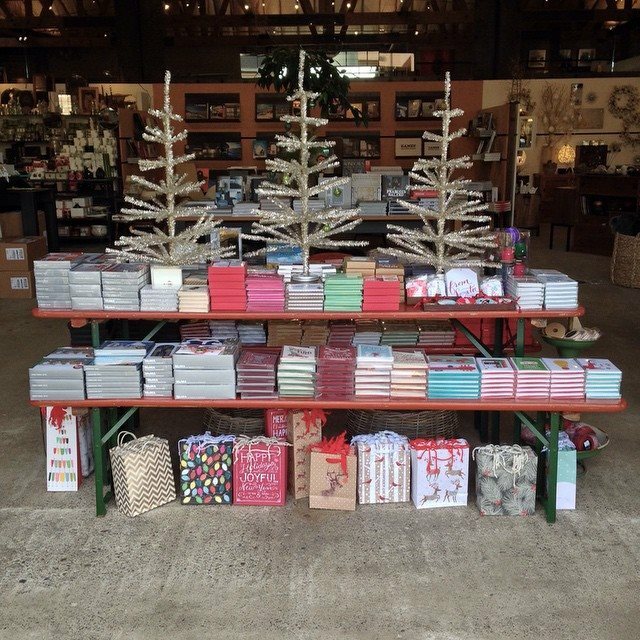 This is a must-see boutique. 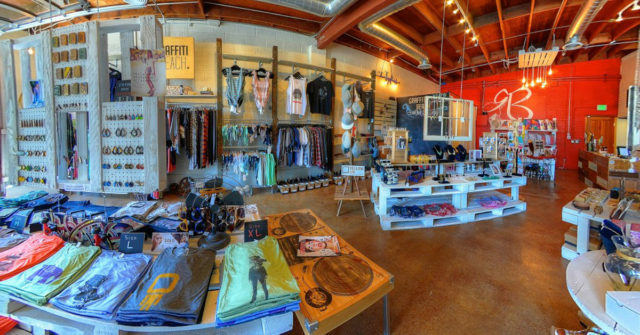 Where do you go to splurge on fashion in San Diego? Let us know in the comments below.